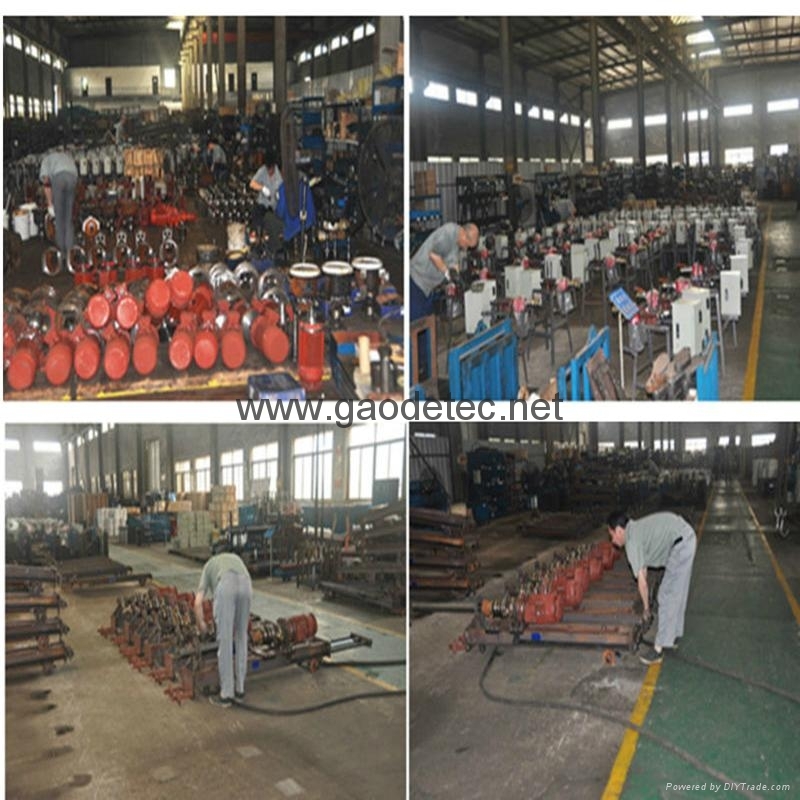 GD100 best seller quarry blasting small portable borehole drilling machines is a convenient compact electric down-the-hole(DTH) drill, it has many advantages,such as high efficiency,flexible movement, easy operation, low initial investment, and good economic benefits and so on. 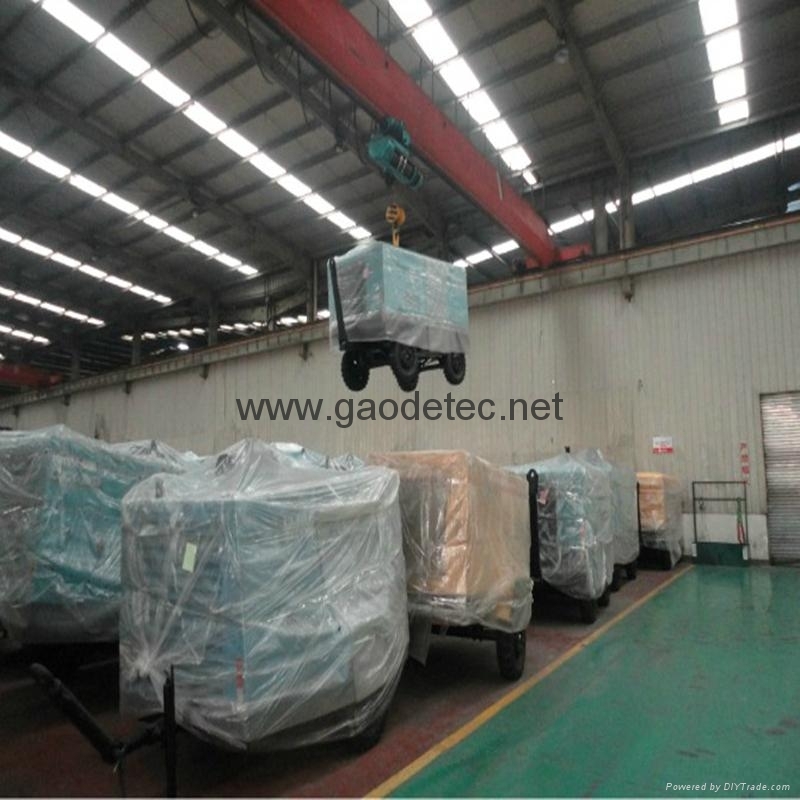 GD100 best seller quarry blasting small portable borehole drilling machines is suitable for harsh work environment and place that traffic is not convenient. 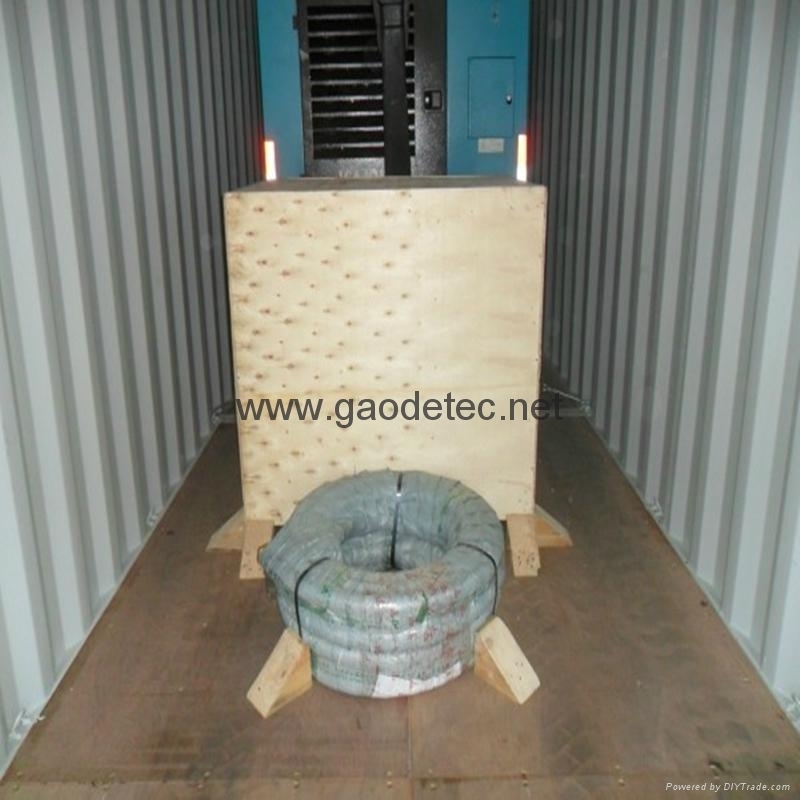 It is a wisdom choice for drilling in hard rock of small and medium-sized mine, earth and rock engineering and so on. 1.Propulsion, rotary and impact all powered by compressed air, the structure is simple, a single, convenient to move. 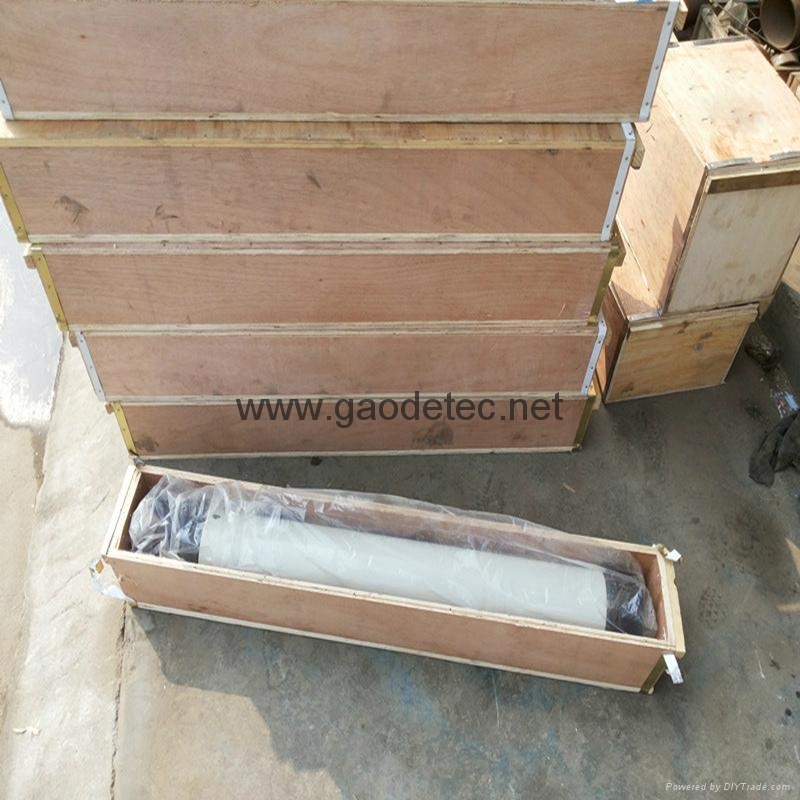 2.Have single, double top, bearing type selection of three kinds of supporting structure, can adapt to any geological . 3.Operator focus, convenient and quick operation. 4.Unique dual mufflers, good silencing effect, reduce the pollution of the environment drilling rig is suitable for harsh work environment and place that traffic is not convenient. 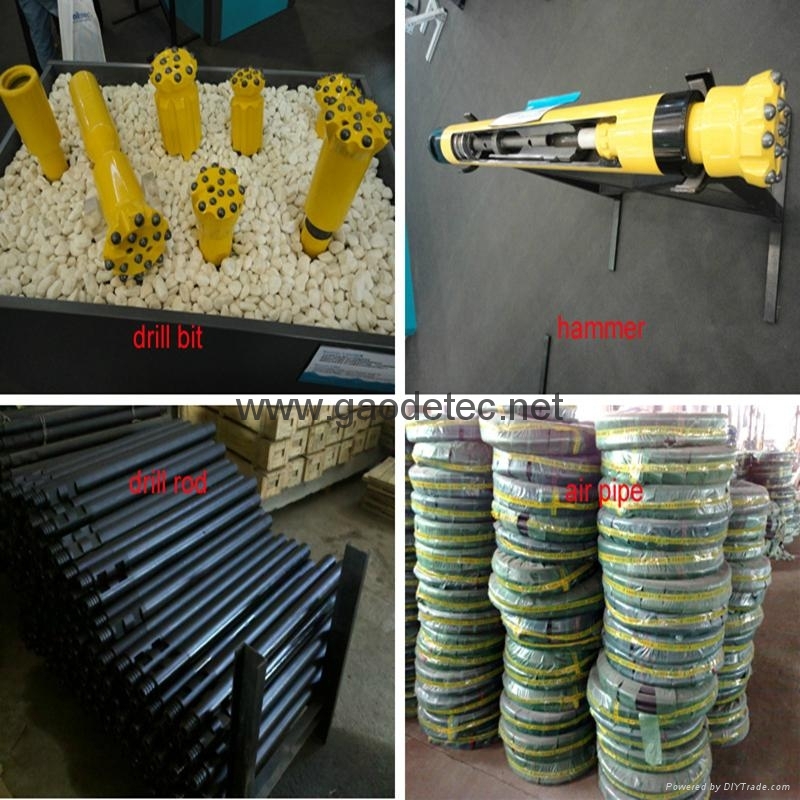 It is a wisdom choice for drilling in hard rock of small and medium-sized. 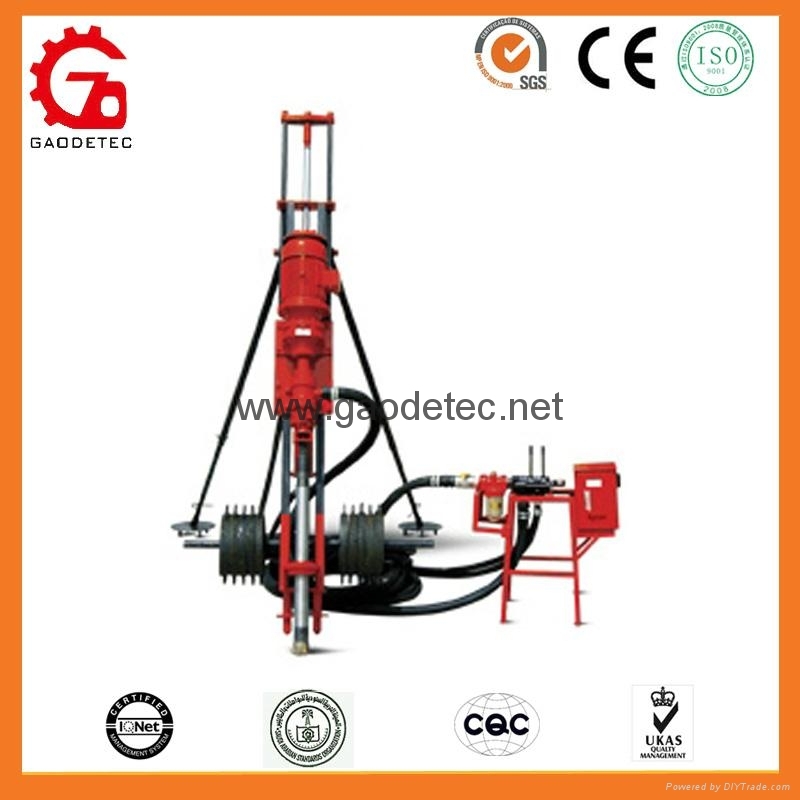 We also have portable pneumatic DTH drilling rig and pneumatic&hydraulic DTH drilling rig.